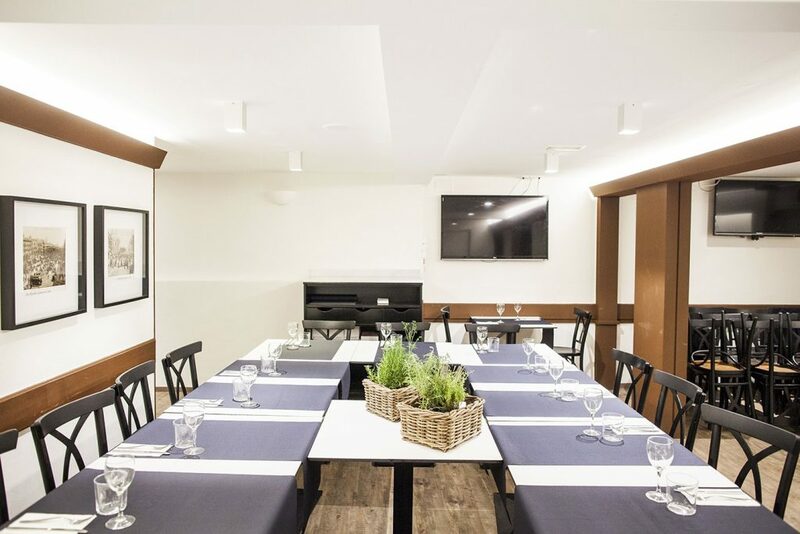 Located in the Gothic center of Barcelona, two steps away from Rambla Canaletas and 50 meters away from Plaza Catalunya. 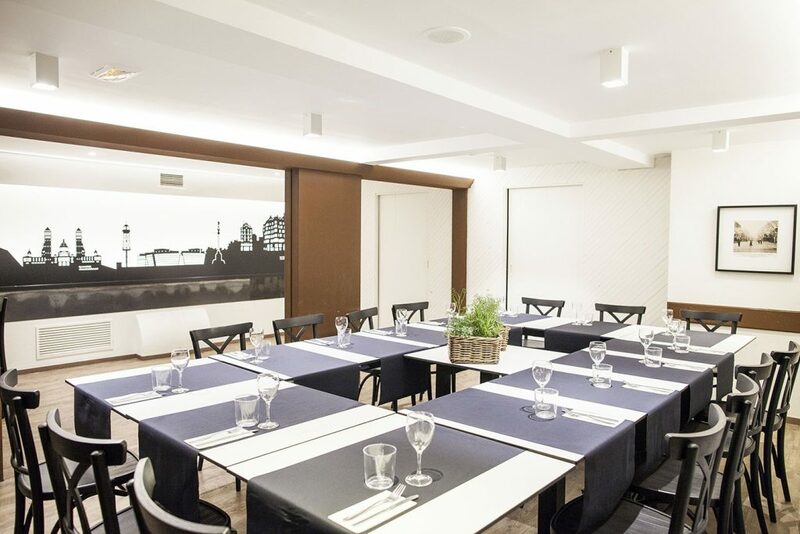 Our restaurant has more than 60 years of history. 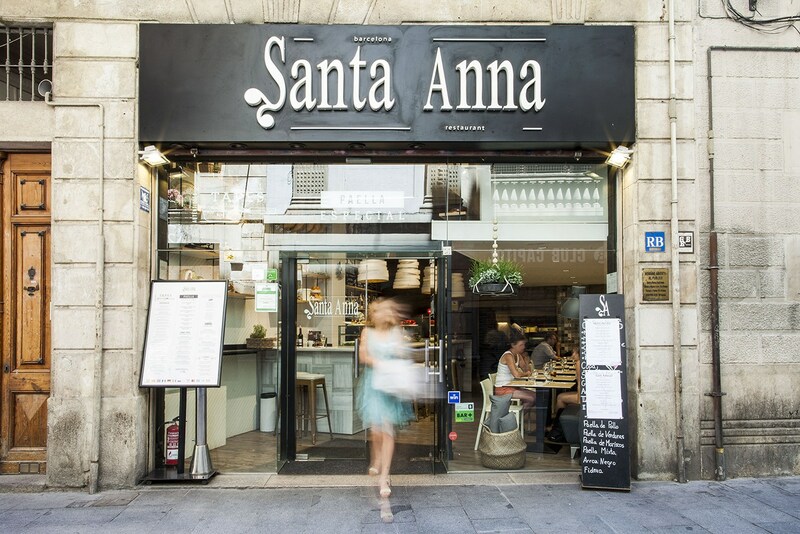 At the beginning, for 30 years, it was known as a famous specialty butcher’s from Barcelona. 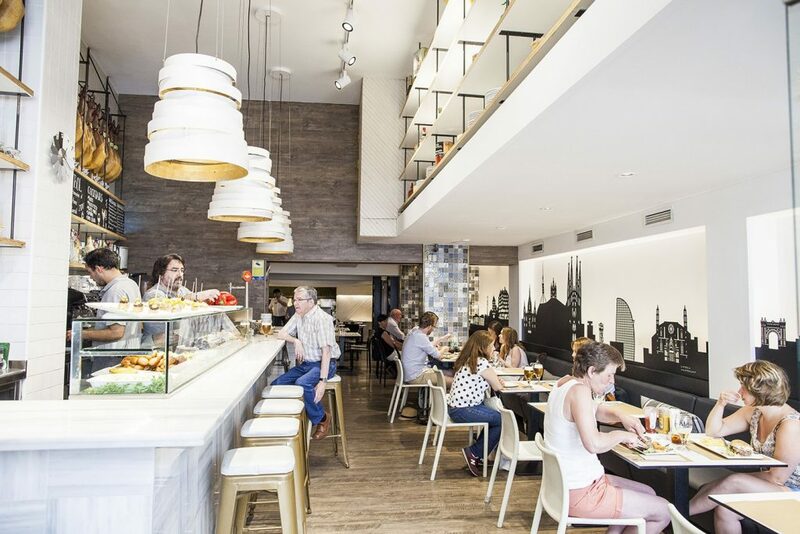 With the passage of time it has become a familiar and cozy restaurant, with Catalan and Mediterranean cuisine, with traditional dishes and touches of innovation to satisfy the tastes of our clients. Altillo hall 37 pax in 3 long tables. 26 pax in a U-shaped table. We have group menus for a mínimum of 8 pax. Prices starting at 16.90 € VAT included. Open 365 days a year, from 08.30 to 24.00 hours. Breakfast from 08.30 to 12.30 hours. Lunch from 12.00 to 17.00 hours. Dinners from 17.00 to 00.00 hours (vigils holidays until 01:00 am).